10. It's Brad Pitt's mum! 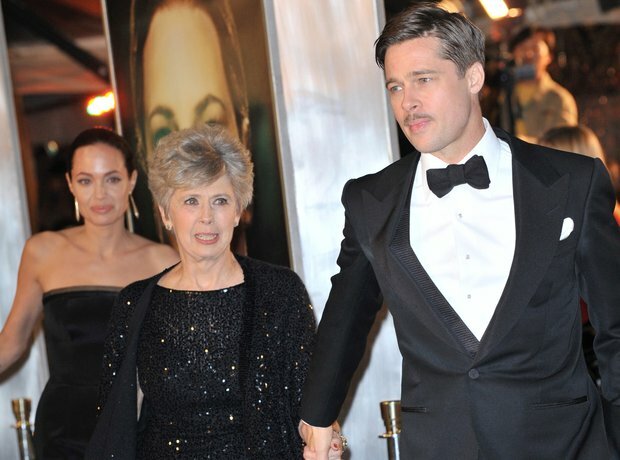 Brad Pitt's mum, Jane Ella Pitt, is a school counsellor. How well did you do on this quiz?